How do suppliers and distributors set-up their systems and processes to ensure they capture the sale? How do suppliers and distributors set-up their systems and processes to ensure they capture the sale? Securing design wins are a complex process and requires long sales cycles while requiring coordination with a multitude of internal and external stakeholders. An effective response to the customer’s questions requires coordination with sales, application engineers, and support resources. However, the global nature and scale of the industry can make it difficult to reach the correct resource immediately. Design Win Management will allow you to capture critical information. The needs of the prospect will match with the right resources on your end to gain a competitive edge during the evaluation phase. Design Win Registration provides an incentive to distributors to allocate their own sales and engineering resources to collaborate with an end customer to sell components. With the advantage of being able to sell at a lower price, the distributor will spend months collaborating with the OEM so that the end customer ultimately selects the supplier’s components. By having a partner portal added to their CRM, suppliers can enable their distributors to register an opportunity and provide the supplier critical information on which applications and end customers are considering their products. This information is helpful for future products. Quick placement of device samples in customer hands with all the needed support by field application engineering resources with a faster ability to respond to technical questions and documentation provides a higher probability of capturing design wins for both IDM and Fabless companies. Sales forecasts are an important input into production forecasts. To ensure orders are ready on time or just the right amount of inventory is being held, sales forecasts need to be updated on a regular basis. Leading companies also update level of confidence, as an opportunity moves through different stages to get further insight into the revenue forecasted. 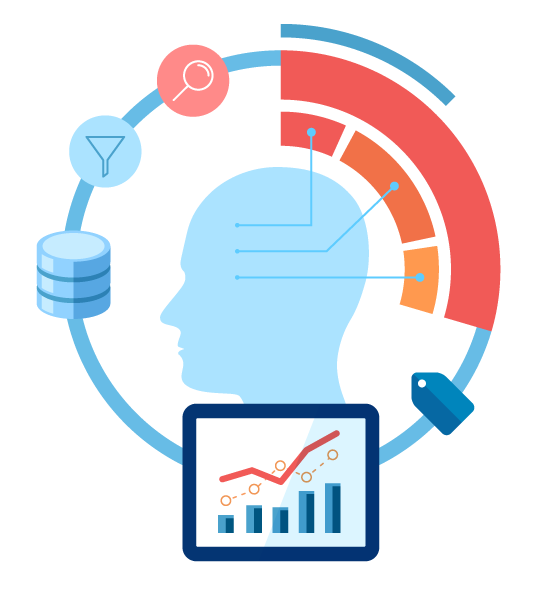 Analytics and business intelligence are used to monitor, measure, and enable decisive actions. Correctly built reports and dashboards are an effective approach to measure and justify the progress of a design opportunity by region, product and/or account team. Design Wins are the lifeblood of the semiconductor business. Increasing the number of Design Wins from one period to the next is a key objective and indicates the level of market acceptance of a company’s products and strategy. For distributors and suppliers, the key to an efficient and effective process is to accurately and quickly respond to the customer’s needs while there is a window to design-in the component. Most optimum processes allow the Failure Analysis Engineer (FAE) to search a knowledgebase to find answers if the issue had previously been resolved. A knowledgebase as part of the pre-sales process is typically not a part of most off-the-shelf CRM solutions but is immensely important to respond to customers in a timely fashion. Additionally, the design opportunity has a “queue” like functionality, which assigns “tickets” to an app engineer if the need arises. The need for an assist for app engineers is more often seen in complicated solutions with higher priced components. By creating a formal “ticket” or request, the app engineer knows they need to respond to an issue regarding their product. These can be measured to ensure the customer’s requests are answered and not lost. An end-to-end design-win process like the one described above is the only way to get internal visibility and business intelligence needed to stay on top of the sales channel and spot trends.